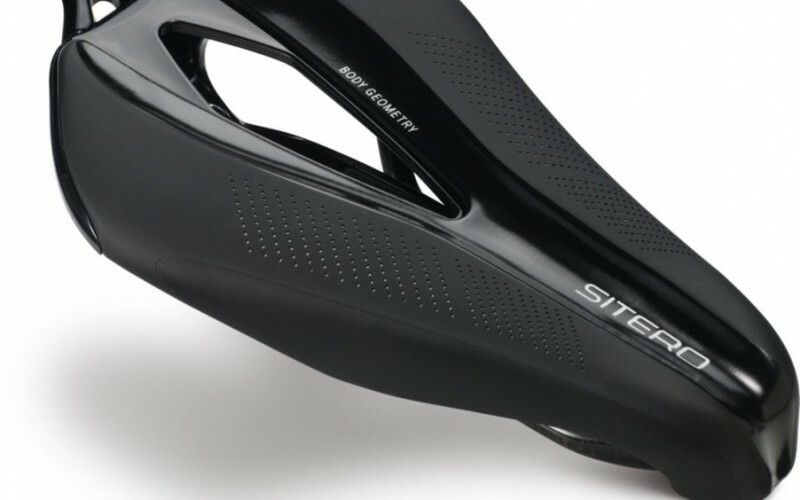 View Basket “SpecializedBody Geometry Comfort Gel” has been added to your basket. 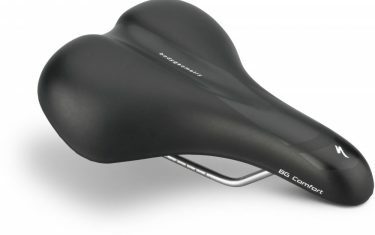 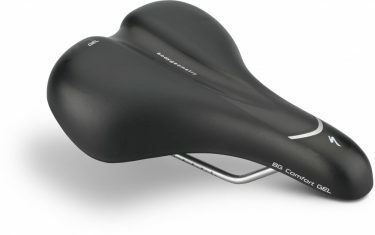 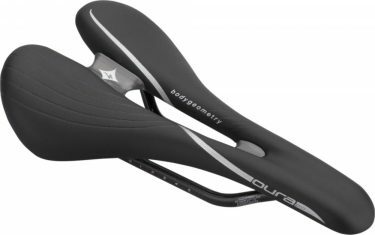 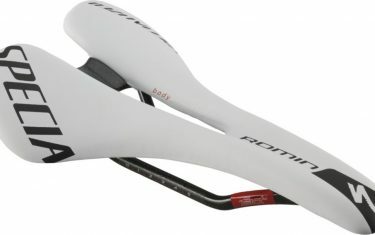 Designed with Body Geometry specialists doctors and engineers this saddle is the best-fitting saddle for the aerodynamic position. 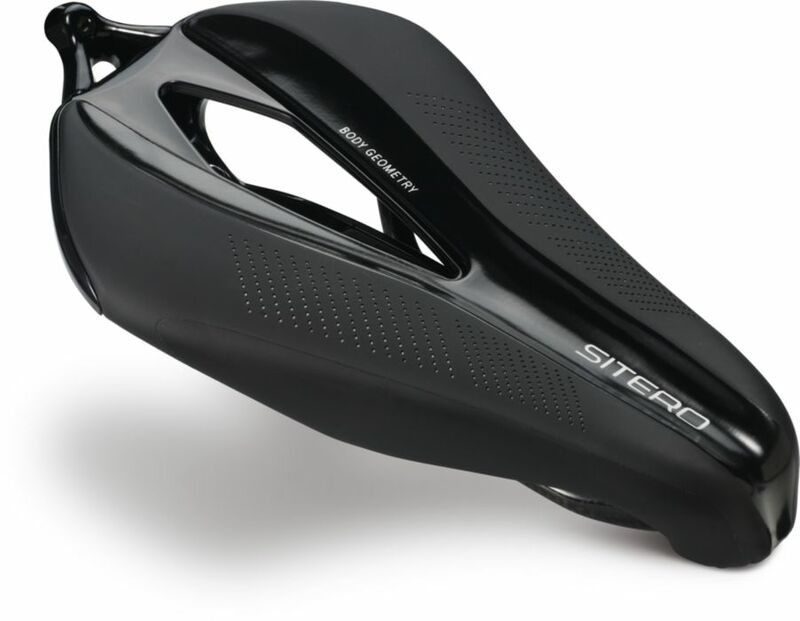 Best-in-class fit zonal design and integrated storage make this the ultimate Triathlon and TT saddle in the world.